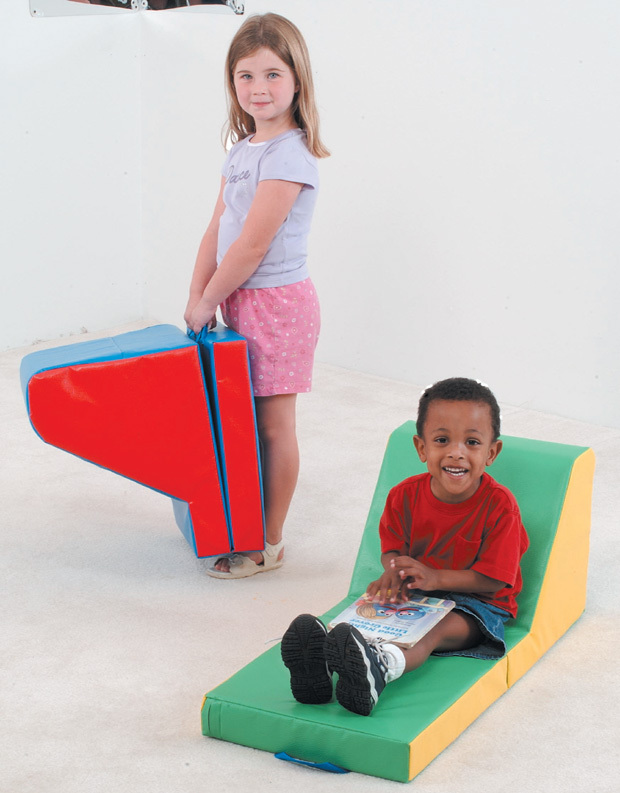 * Kids can stretch and read or pick up and move locations easily with the monthst convenient, comfortable lounger available. * Soft, durable wipe-clean vinyl with carrying handle. * Dimensions: 34" x 15" x 14"
23.5" x 17.75" x 15"